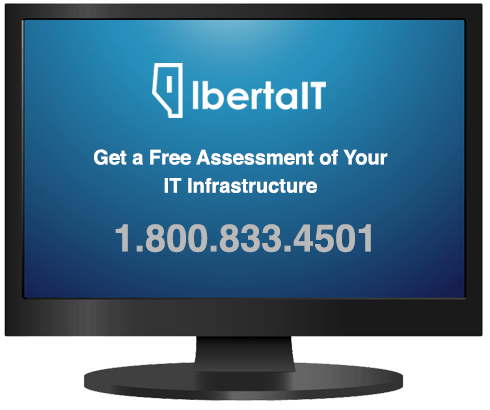 AlbertaIT partners with your organization and customizes your IT requirements based on your individual needs. 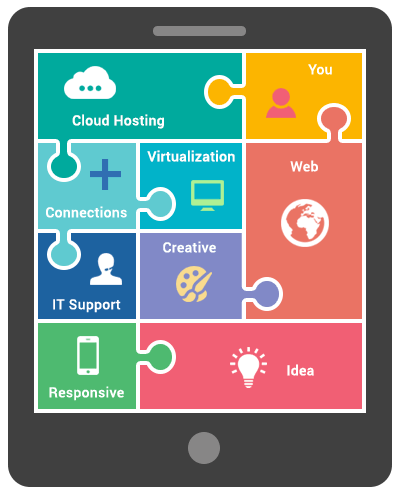 We provide IT services such as technical help desk support, computer support, and consulting to small and medium-sized businesses. It's always been our goal to provide enterprise-level IT practices and solutions to the small business sector, with small business prices. Our experience has allowed us to build and develop the infrastructure needed to keep our prices affordable and our clients up and running. We partner with many types of businesses in Alberta, and strive to eliminate IT issues before they cause expensive downtime, so you can continue to drive your business forward. Our dedicated staff loves seeing our clients succeed. Your success is our success, and as you grow, we grow. Contact us today to find out how AlbertaIT can help your business! Our team of experts can become your outsourced IT department; responding to issues quickly. Covering everything from your servers and network infrastructure, to your computers, workstations and mobile devices, we provide end-to-end solutions for all of your technology needs. With a proven track record our innovative and dynamic approach to Managed IT Solutions makes us a leading provider in the marketplace. Time and experience has helped us develop best practices and workflow procedures around a proactive philosophy designed to keep your focus on your business, not your technology. © 2016 AlbertaIT. All rights reserved.